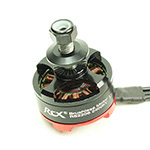 RCX08-329 : EWRF e7092TM 5.8G 48CH 25/100/200mW VXT Supports OSD/SBUS Configuring (20x20mm Mounting) [RCX08-329] Review - USD11.99 : MyRcMart.COM : Specification Frequency: 5.8G 48CH Transmitting power: 25/100/200mW Switchable Refer to above image to detail how to unlock the high power mW, sometime it takes even 30-40 seconds to press the button. Power supply: DC6-25V Signal system: PAL/NTSC Weight: 3.1g included Antenna Download Instruction And Q&A Here Package Included 1 x VTX ** Note: TX antenna must be installed properly before it is switched on, power on without antenna installed, or an improper antenna was used may easily burn the VTX, and such damage is not covered by warranty. 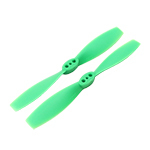 The antenna helps the VTX to reduce heat so using an improper antenna will burn/damage the VTX easily. ** Warning: Any customized work (eg. 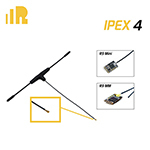 you remove the default RP-SMA/SMA connector and solder a thin antenna on the VTX. 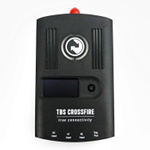 This might cause overheat and burn the IC) on the VTX by yourself will void the factory warranty (no warranty, replacement and refund will be offered). 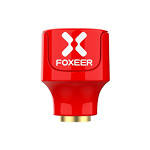 ** HOT: 5.8Ghz Transmitter is always HOT no matter of which brand because it releases heat during transmission. Without using an proper antenna, it could burn itself in seconds because the heat has no where to release. You are recommended to use an external Heat Sink to help on reducing heat. ** Due to above reasons. 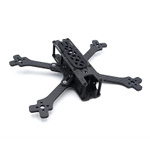 Replacement / refund will be offered only after the VTX is returned back to us. Thank you for your kind attention. ** You may consider to use an external Heat Sink to reduce the heat a bit. Click here to browse all available heat sinks. Refer to above image to detail how to unlock the high power mW, sometime it takes even 30-40 seconds to press the button. ** Warning: Any customized work (eg. 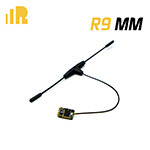 you remove the default RP-SMA/SMA connector and solder a thin antenna on the VTX. 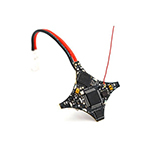 This might cause overheat and burn the IC) on the VTX by yourself will void the factory warranty (no warranty, replacement and refund will be offered). 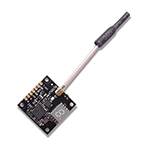 ** HOT: 5.8Ghz Transmitter is always HOT no matter of which brand because it releases heat during transmission. Without using an proper antenna, it could burn itself in seconds because the heat has no where to release. 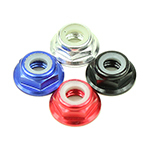 You are recommended to use an external Heat Sink to help on reducing heat. ** Due to above reasons. 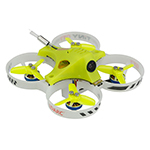 Replacement / refund will be offered only after the VTX is returned back to us. Thank you for your kind attention. ** You may consider to use an external Heat Sink to reduce the heat a bit. Click here to browse all available heat sinks.